Asking your fiance for a Prenuptial Agreement can lead to arguments and heartache. Here are some tips for making the process of asking for a prenup much easier. The time right before your wedding can be a very stressful period. Don't add to the stress by asking for a prenup too late. Ask your spouse at least six months before your wedding date. Some Prenuptial Agreement may be challenged as invalid if it they are drawn up and signed too close to the wedding date. This short notice may be argued as coercion since it may be hard to back out of a wedding if your entire family and friends have already traveled to your wedding. Plan where and when you are going to talk to your spouse about the prenup. Don't choose a public place, as this type of discussion may lead to strong emotions and arguments. Discuss with your lawyer the reasons why you want a prenup in the first place to make sure that it would make sense for you to get one in the first place. If your spouse-to-be reacts in a bad way or refuses to sign a Prenuptial Agreement, consider getting a mediator to step in. Visiting a relationship counselor, member of the clergy or even an attorney may help. A meditator may be able to explain the practical reasons of having a prenuptial agreement in place. 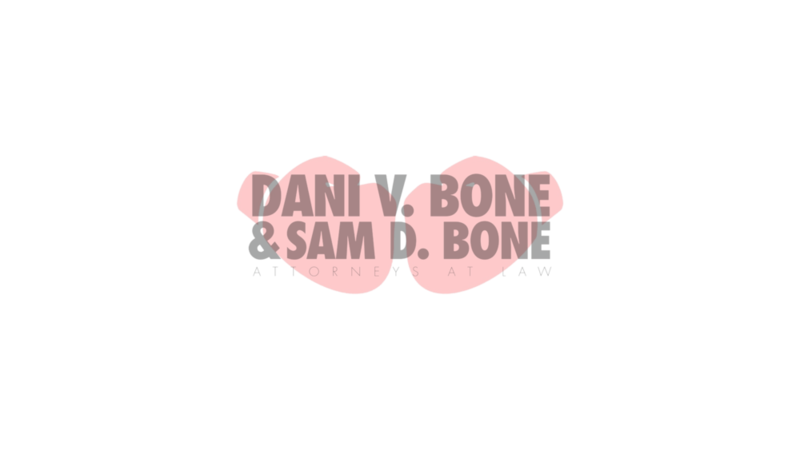 If you make the process of creating the Prenuptial Agreement a shared experience, the value of the document will not be one-sided. Discuss the prenuptial agreement with your fiance before a thorough interview with your attorney. You can work at your own speed in a comfortable place, before you enter the environment of an attorney's office. Choosing this method will reduce stress and save a lot on legal fees.